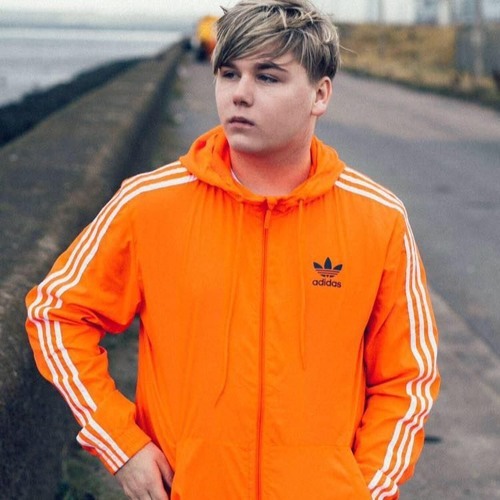 Johnny Brown is an 18 year old singer-songwriter who grew up in the small coastal village of Cockenzie, near Edinburgh. Johnny picked up a guitar at the age of 12 and never put it down again. At just 18, he is already a prolific songwriter, penning his first song at just 13. Johnny has gigged in and around Edinburgh from a young age, playing in many well-known venues such as Electric Circus, Cabaret Voltaire, Woodlands Creatures, Hard Rock Café, to name but a few. In recent months, he has supported Kyle Falconer of the View, Adam Ficek of the Babyshambles and Sergeant. Johnny made it to the Regional finals in Manchester for Teen Star 2015.ohnny has been privileged to be mentored by Edinburgh based musician and music producer David Whitmey over the last year and together they have produced his debut single called “Give Back the Sun”, a poignant reminder of the devastation of drug addiction. Johnny will also release Brooklyn, a hauntingly beautiful song that reaches incredible vocal pitches. Johnny has a unique and very distinctive vibrato voice with powerful falsetto; his style of music is indie/pop/rock/folk. Johnny Brown is definitely one to watch.